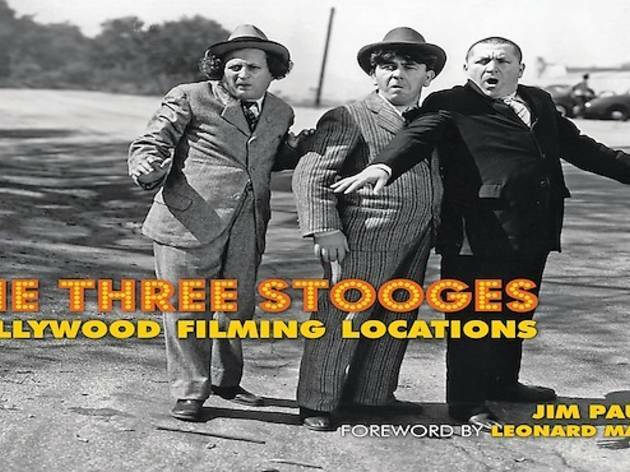 The Three Stooges are given new life in Jim Pauley’s book The Three Stooges: Hollywood Filming Locations, which documents where the comedy trio filmed in Hollywood in their hay day (1934-1958). 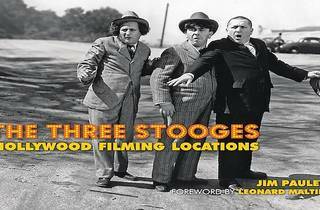 The tome includes candid shots and maps detailing various filming locations. Special guest, actor Beverly Warren will be in attendance to discuss her work with the trio. Attendance is free, and the hardback edition of the book is $39.99. If you can’t make it, order a signed copy of the book and Edmunds will ship it right to your doorstep.